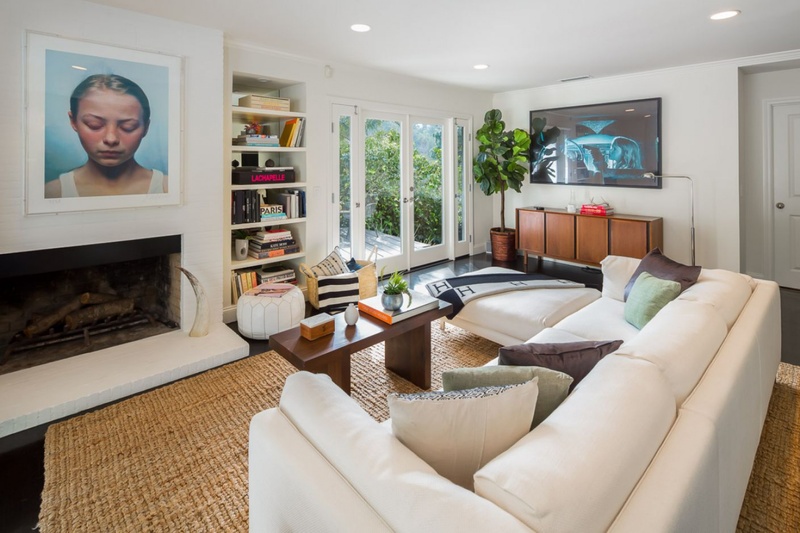 Turn-key and designer done, this quintessential California Bungalow is nestled in the hills of Outpost canyon. Enjoy an open floor plan with splendid indoor-outdoor flow and fabulous chef's kitchen. 2bedrooms, 2.5 baths, including a sumptuous oversized master suite with huge walk in closet. A direct entry garage and generous off-street parking complete this very special offering in one of the Hollywood Hills most sought after locations.